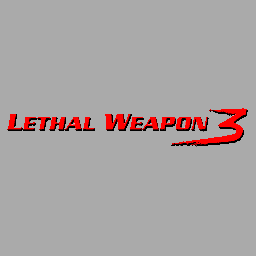 Lethal Weapon 3 - Games - SMS Power! 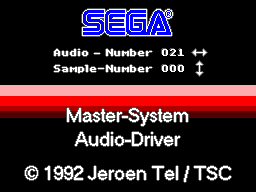 Unreleased game based on the movie. The music was created (in late 1992) but it is unsure if other parts have been developed at all.